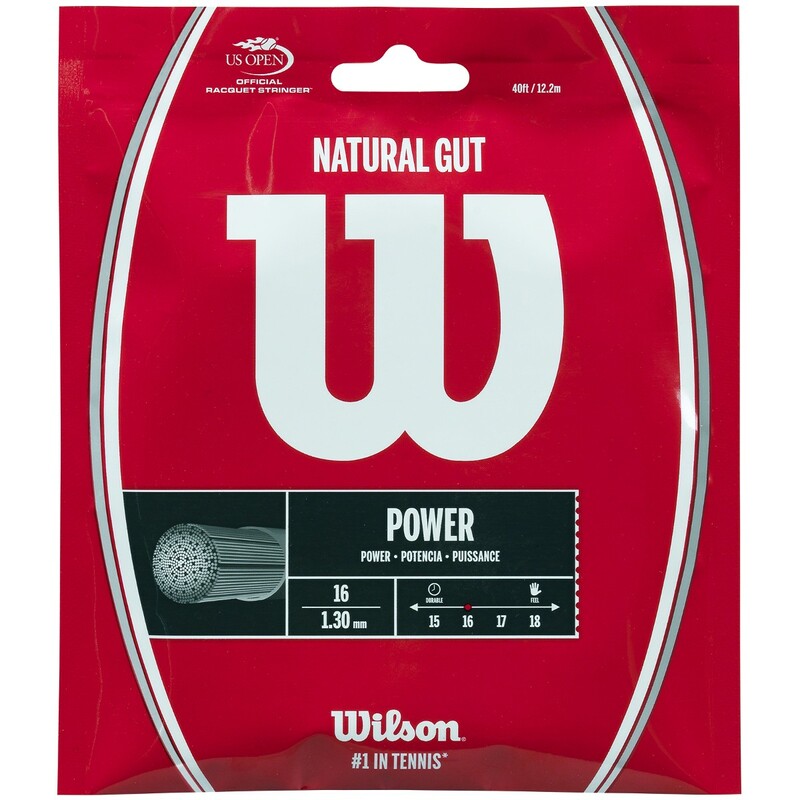 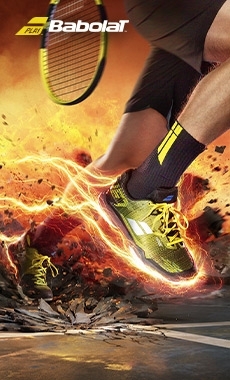 Made with natural fibres, the Wilson Natural Gut string offers maximum power, comfort and optimal tension upkeep. 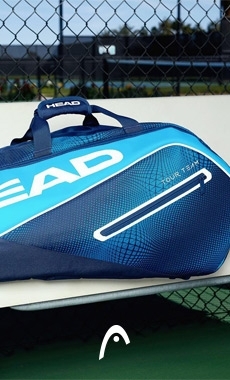 This string is often imitated, but is never quite the same. 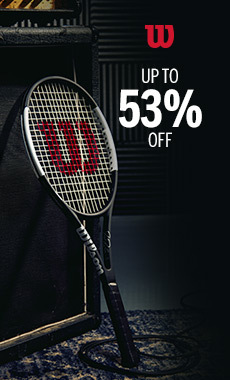 This Wilson Natural Gut is one of the best strings for providing sensational touch and feel when striking the ball!